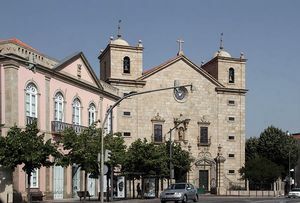 Discover the Igreja de São Miguel Church, the Cathedral of Castelo Branco. The Igreja de São Miguel Church, Sé or Cathedral or Castelo Branco since 1956, was originally based on medieval floor plans, although altered and rebuilt in the 17th century with a Renaissance style. Nowadays, mostly Baroque and Rococó style predominate. With the establishment of the Dioceses of Castelo Branco in 1771, the church was made into a Cathedral and improved. 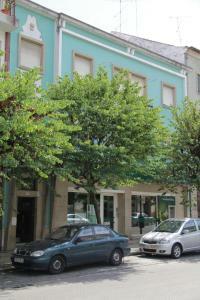 In the main façade, it’s worth noting the image of São Miguel. The major chapel and reredos date from 1785, whereas the arches are from the 16th century, and the panels from the 17th. Largo da Sé, Castelo Branco.